Ever wondered how buildings affect the way we view our world? It is so natural to live in a state on NON AWARENESS and for many of us, this is how we are, walking, living and doing things while quite oblivious to our surroundings. Here is where good architecture can make something of a difference. Buildings can create good or bad energy and when those that surround us make us feel good, they create within us a positive kind of energy that makes our responses to the world warmer, kinder and more positive. 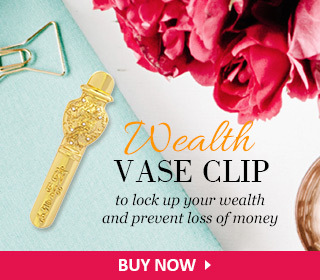 Perhaps this is what feng shui really is all about – the ancient builders must have put their collective experiences together and devised a whole set of “rules” for making homes, public places and other structures just a lot more imbued with great good energy and thus happier and more auspicious. Using form, materials and colour, buildings can be designed to evoke responses from our inner senses. These react to the visual sight, textural and emotion al experiences raised. Even if we don’t realize it, or are aware of it, the way a building is designed definitely affects the collective unconscious and even our subconscious; this then affect our experiences just by being in space surrounded by buildings. This is why the “energy” of cities is rarely ever the same as the energy of the countryside. L’Hemisferic at the City of Art & Sciences, Valencia, Spain. How do buildings create energy? How do they reach into our souls? Energy is created through our human interaction with the building. As more people pass through the space, the energy level increases and this creates copious amounts of yang energy within the space. So how do we bring people through a space? To do this, the architecture of the building must stand out visually – this is what entices the subconscious to release a host of emotions such as curiosity or awe, gratification or empowerment OR maybe disgust and rejection – but our attention is drawn towards the building. When a building lacks inspiration or visual captivation, our attention is not seduced in any way. That is when the building is said to lack energy, lack drawing power; this kind of design leads to a Yin-like state, an environment lacking in active energy. Much better it is to create a Yang Design environment. So what are the key ingredients to creating an exciting Yang design environment? Here are a few examples of buildings around the world that strike at the core of the Human Emotion; looking at them, one can feel oneself with the Architect that conceived of that structure and nurtured it to completion. 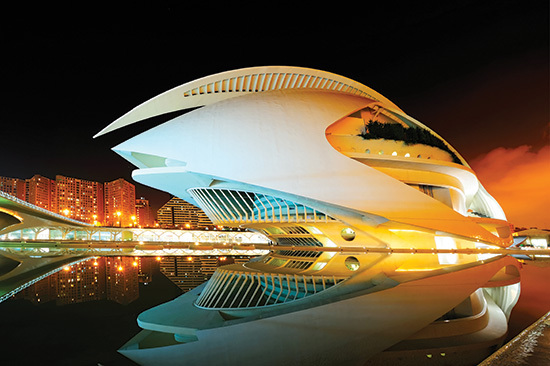 This incredible building is the L’Hemisfèric at the City of Arts & Sciences in Valencia, Spain. By creating an Organic building form, the Architect was able to symbolize a modern representation of the ‘Eye’. Through the ovoid cantilever roof stretching over the main entrance, the roof seamlessly defy the laws of gravity thereby creating suspense when walking towards the entrance. Integrating the building form with shutters, the building takes on life, literally functioning like an Eye. Through the clever symbolism, the observer immediately relates to the building – it reminds us of something familiar, it makes us think of our Human Eye. It thus creates a lyrical spirit within us and that is when imagination begins within our minds. There is great boldness in this structure; it easily overwhelms and intrigue us, and many looking at it will be awed at how the building can stay upright, defying all perceivable structure. Admiration quickly transforms into curiosity. We are drawn towards the building to explore further. In this example, we can see how a building can exert great power and evoke a whole series of emotions; so it acts with a strong magnetic force that draws energy into the building. It would be interesting to see how structures as modern as this appeal to the feng shui eye! The Louvre Museum, Paris, France. This is IM Pei’s famous glass pyramid at the Louvre Museum in the heart of Paris. We see this as a Yin and Yang building conceptually fusing two opposites to create a harmonious relationship. 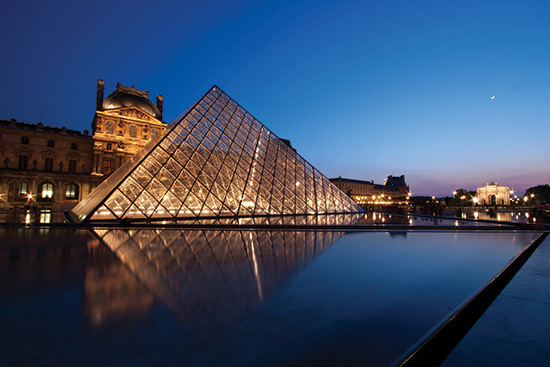 The Louvre pyramid is a magnificent combination of glass and metal sitting in the heart of the Louvre Palace complex. Here we see also a merging of old and the new, classical architecture with modern, all coming together to create a delicate tension, and it is this tension that somehow gives birth to a magnetic attraction (and even a hint of repulsion) simultaneously. By introducing these two architectural forms whose styles are as far apart as is humanly possible, yet the connection itself creates a new architectural language that is so powerful it draws people into the building. 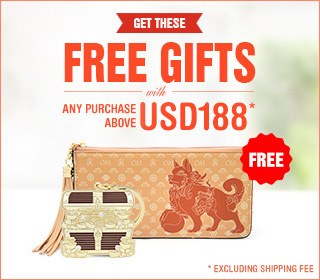 The emotion invoked here is neither curiosity nor intrigue. Instead it evokes a strange sensation that something so different – so old and so new – can actually lend itself to creating such strong magnetic pull. Through this symbiotic relationship, buildings can indeed create this invisible energy, a higher cosmic intangible that affects us in ways we cannot even explain. From a feng shui perspective, the nature of the energy has been described as a fusion of tien ti ren – heaven earth and mankind chi fused seamlessly into a whole – heaven energy flowing smoothly through the glass panels drawing fresh chi continuously to replenish the tired old chi of the Louvre corridors and galleries. IM Pei was truly at his best when he created this. The Lotus Temple in Delhi, India. 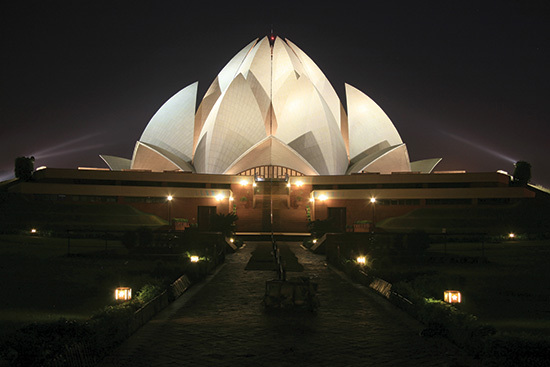 The Bahá’í House of Worship or Lotus Temple in Delhi was designed from an illustration of the lotus flower, an iconic symbol used in many Asian cultures and religions. Here, it is function that determines how the building is created. Arranged as 27 free standing marble clad petals, and with the building itself built in clusters of 3 to form 9 sides, these “petals” become the essential architectural design input that transforms this into a House of Worship. We are humbled by the spiritual element of the architecture as we enter the space here. The energy created is pure; it is mesmerizing and captivating, and it in spires the observer to engage in an inner conversation with the building itself. One of the key aspects of this temple is its unique essence – it is open to all religions. It is used as a spiritual gathering arena rather than for any specific religion. As a result, the architecture lends itself to creating this personal relationship between Building and Man. But what about the other side of the emotional spectrum where we are ‘shocked’ by architecture that literally shocks an emotional response out of our system? 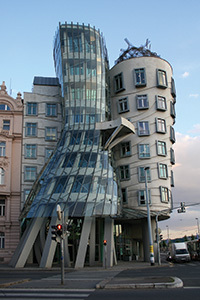 The Dancing Building in Prague proves to be just such an example where the twisted formation of glass, metal and concrete creates an architectural form that seems to dance and sway with the elements. Not subtle in nature, most people would be taken aback by such architectural language. But it enforces the idea that architecture, no matter how elegant or symbolic, does have powerful influence on how we react not just to it but also to the world around us. So even if a building is truly “horrible”, the fact that it can create a response from us enforces the idea that all buildings have a level of energy to influence the way we feel, act and respond. The next time you encounter a building that attracts your attention, examine your emotions as you gaze at the building. You might be surprised how the building speaks to you.